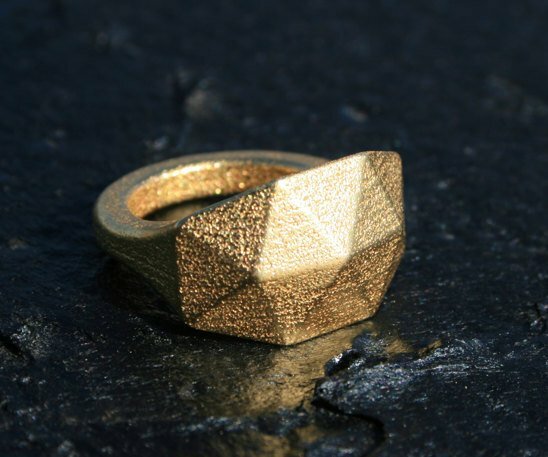 3D printing technology is getting more and more popular as each day shifts and it didn’t take long for people around the world to start creating their own 3D printed products such as decorations, jewelry and many others. 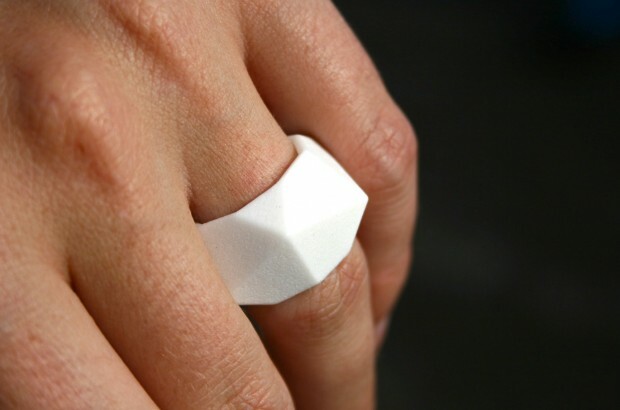 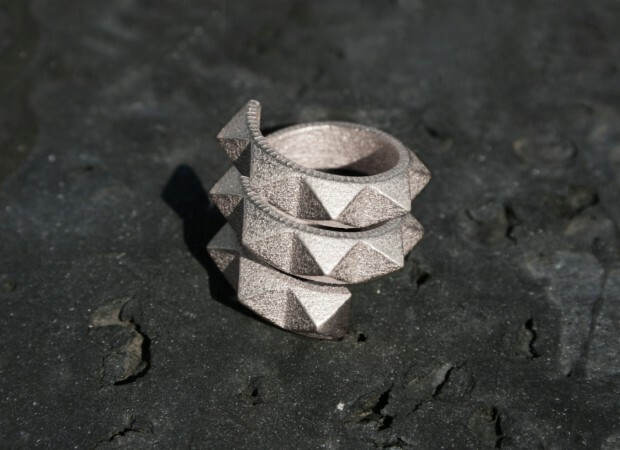 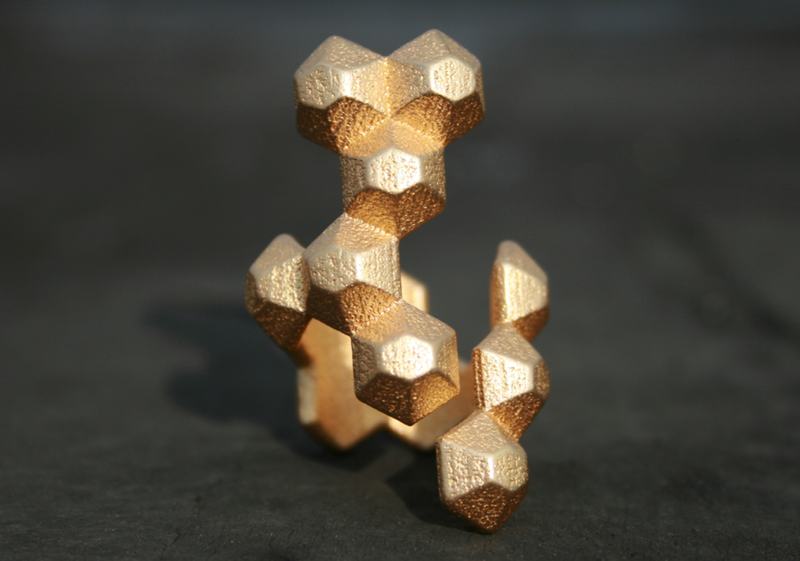 Today, we decided to make a collection of 17 crazy 3D printed ring designs to show you how awesome 3D printed objects can look, and in this case jewelry. 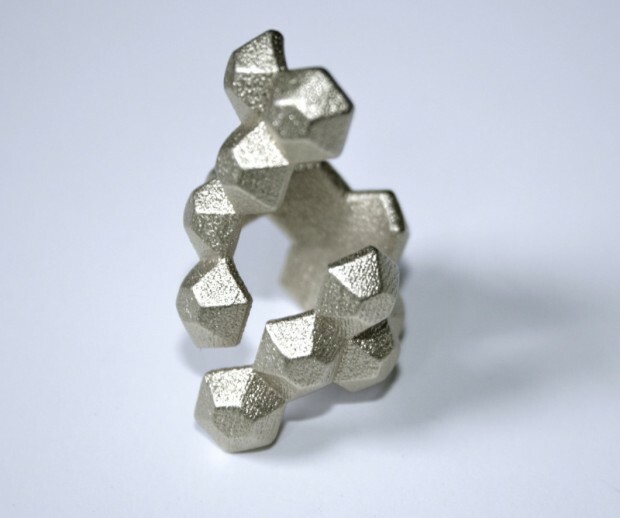 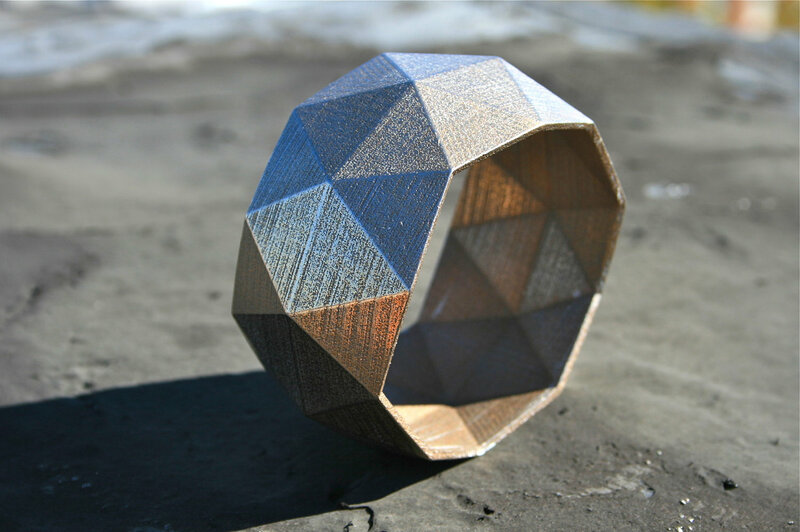 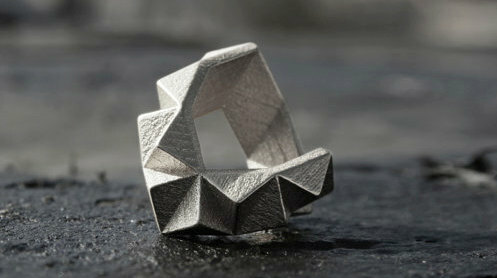 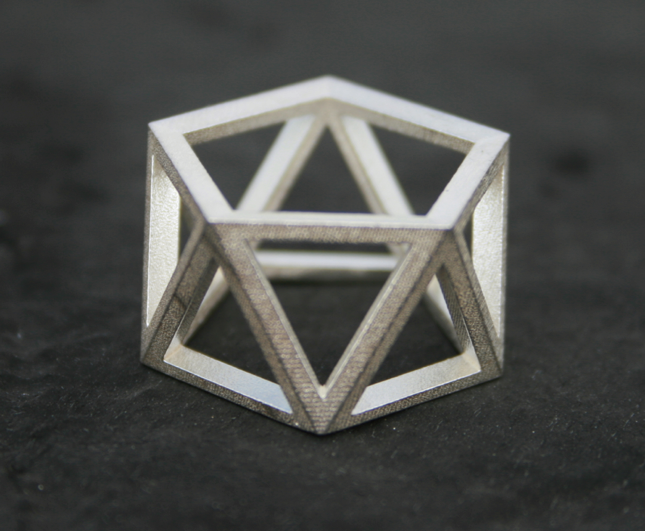 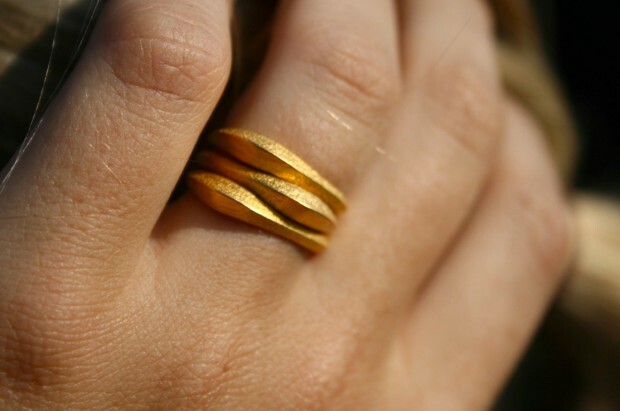 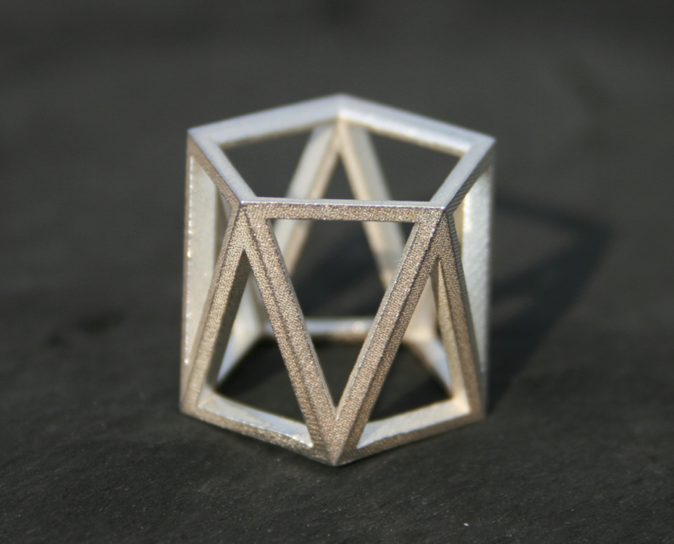 This means that if you have a 3D printer you can create your very own and unique jewelry. 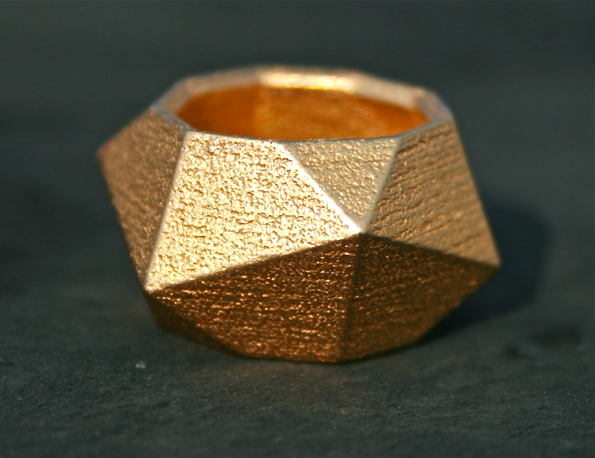 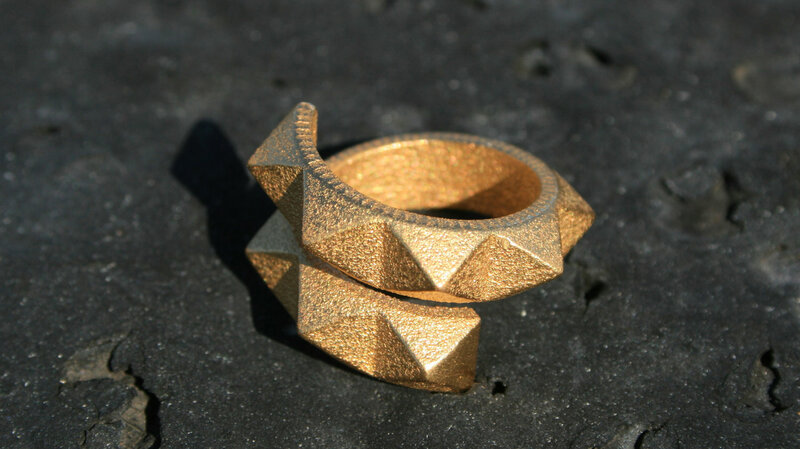 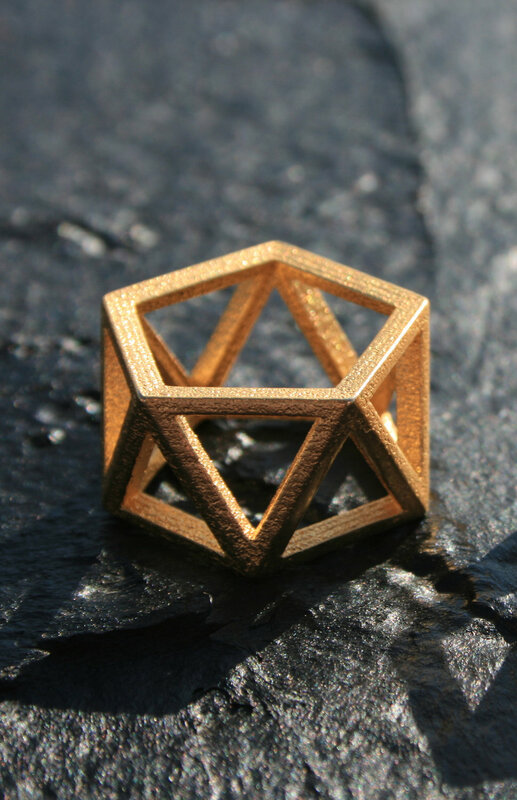 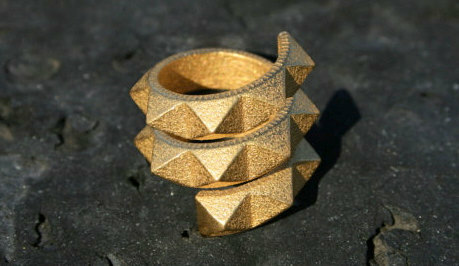 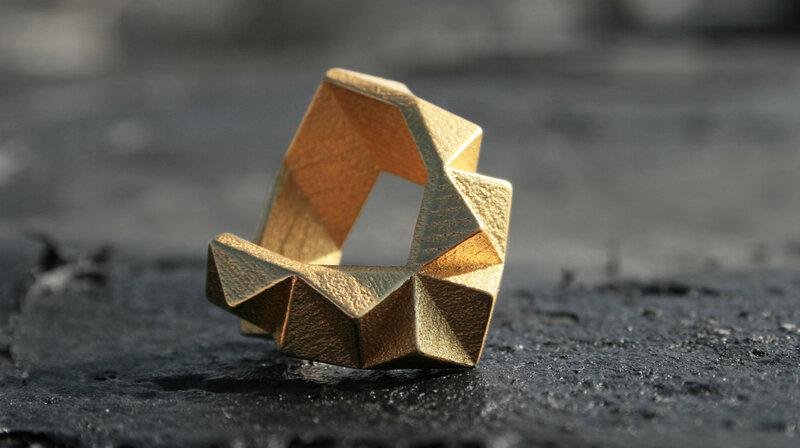 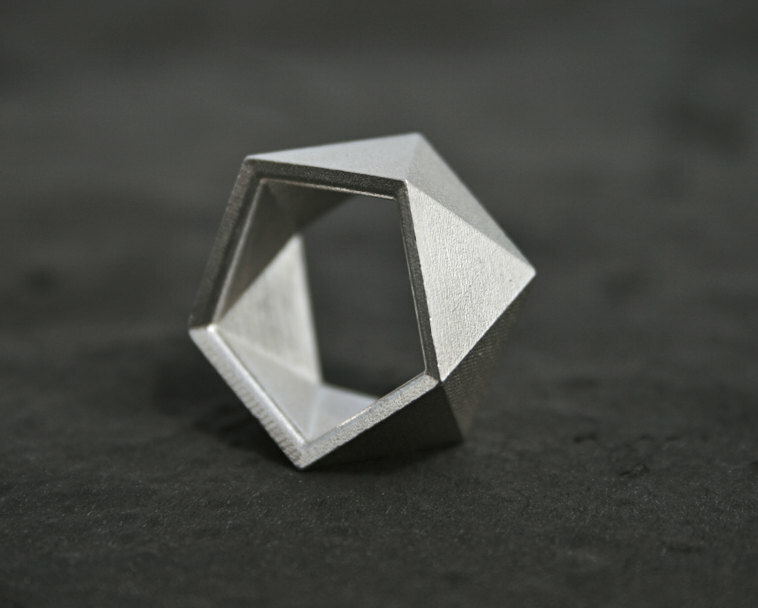 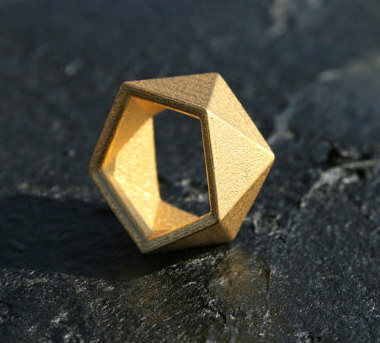 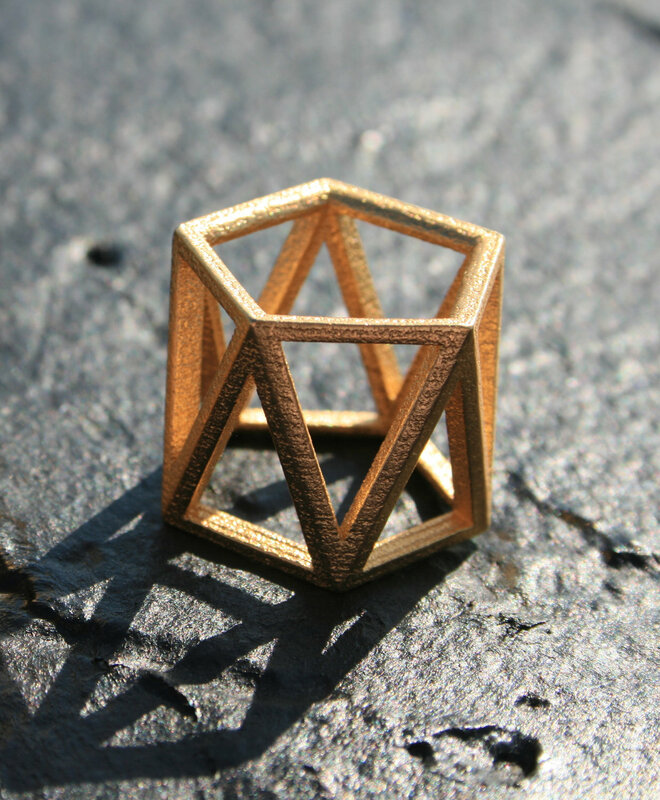 Made from a hybrid of modern production techniques with traditional casting methods, the rings in this collection are stainless steel/gold plated, 3D printed and designed by jewelery/industrial designers.